According to CNBC, you can save more than $18,000 in only six months, thanks to having no spend days. Since we have been ramping up how aggressively we save, we decided to entertain the notion of a ‘No Spend Week’. 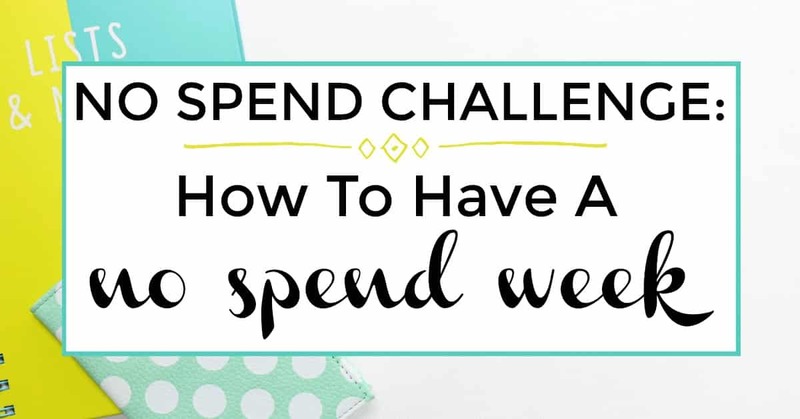 We have never planned a no spend week before but have had no spend days and no spend weekends. We want to see if it is possible to pull of a no spend month as well. If we can do it, you can too. A no spend ‘fast’ doesn’t mean you are absolutely not spending ANY money because you still have to buy groceries and gas. Well the actual goal of a no spend challenge is to not spend any money but we all understand stuff happens. This time is meant to eliminate unnecessary spending and overspending. Plan ahead of time before your no spend period and buy gas, groceries, and anything else needed. It is also 100 times more helpful if your no spend week falls on a work week. The more you are working, the less you are spending. I know what you are thinking, a no spend week sounds pretty simple. But there are a couple of more items to get done before and steps to be taken to ensure a successful no spend challenge. In order to successfully not spend anything for an entire weekend, week or month, you need your ducks in a row. As mentioned above, you should probably buy groceries and gas ahead of time. While you are on your shopping trip don’t forget to get cash back with Ibotta, plus you will get a free $10 for signing up. If you have kids in school, you will also need to be prepared for any surprise expenses that comes with that. See if there are any events on your calendar like birthdays or weddings. 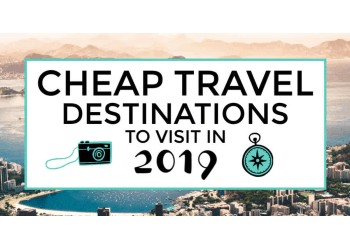 It would be wise to plan your no spend fast on a week where you don’t have any planned outings where you will spend money. For our no spend week we will be hermits but will be well fed. We will be buying groceries at the beginning of the week and will get to meal planning. One of the easiest way to not spend money is by already knowing what you will eat. As we meal plan and prep for the week ahead, our stone crock pot is great for making great meals in bulk like White Bean Chicken Chili and other cheap crock pot meals. For this, we love the $5 Meal Plan. The $5 Meal Plan is this amazing weekly meal plan service that can simplify your meal planning beyond belief for just $5 a month and for free for the first 14 days. If you have a specialized health need, they have several specialized meal plans to tailor to those needs too. It is important to stay focused and not spend during your no spend challenge. There will be times where you will have to get creative with what you do in your free time. Stay busy and avoid being bored. Good thing for you there are a million ways to have fun for free. Color in a mandala coloring book. You will make it so much easier on yourself during your no spend week if you prioritize what you need over what you want. If you find yourself in the situation that you might break your no spend commitment, think about if you really need what you are buying. Treat this time as a strict budgeting period. Except in this instance, your budget is basically 0 unless you have bills to pay, gas to get for your car to get to work and from A to B, or any emergencies. Writing everything down is the best solution I have found to stay on track and stick to a budget. 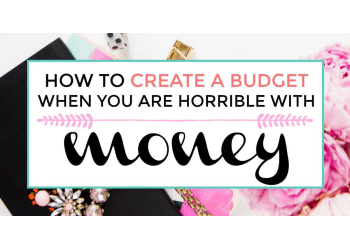 This is why I created a free budget planner and tracker printable that can be used to create a budget from scratch with little to no effort! All you have to do it fill it out every month to help you stick to that budget. 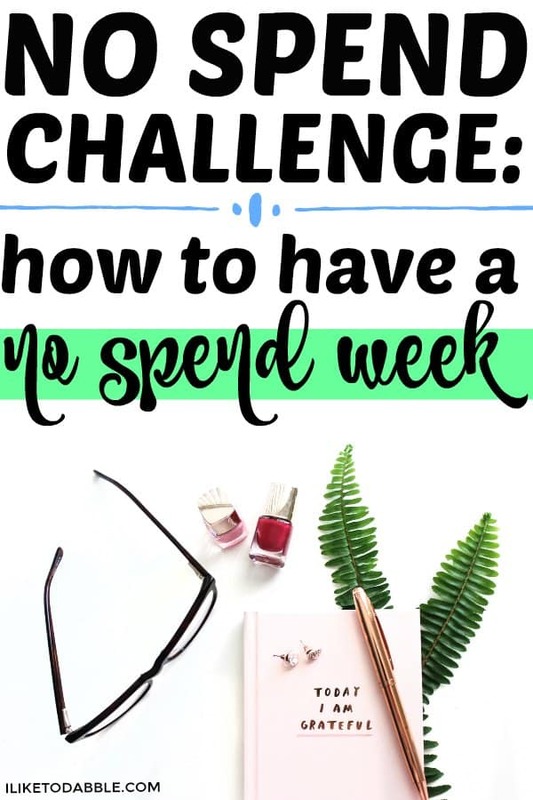 You can also use this budget sheet for your no spend week challenge. Fill out any expense you *might* have including any surprise expenses with school for the kids, amounts for any projected gas needed, any bills that may come through or are auto debited from your account, etc. Then at the end, record what was actually spent (if any). A fun exercise I like to do is fill out one sheet for a normal week before the no spend challenge and then a sheet during the no spend week and compare them. Keep in mind that everyone has different financial needs depending on their financial situations. There may be some sections and categories in this budget planner that may or may not apply to you. There may also be some additional sections and categories that apply to your financial situation but are not included in this freebie budget planner and debt tracker. After your no spend week , take time to evaluate how well you did. Write down how much you saved and give yourself credit for the accomplishment. Plan for future no spend challenges and build your savings while also changing the relationship you have with money. To stay on top of your finances moving forward, use a money management tool like Personal capital to track your spending. Personal Capital is one of the best 100% free finance tracking apps with no hidden fees. What makes Personal Capital so great is that it syncs your spending, saving and investing all in one place so you can say goodbye to headaches and hello to peace of mind. It is okay if you weren’t able to pull off an entire week of no spending. Sometimes things come up that we cannot control. We just have to accept it and move on. Don’t beat yourself up about it. Instead, give yourself applause for trying. Trying is a step in the right direction. We can still save more money other ways to plan for another future no spend challenge. 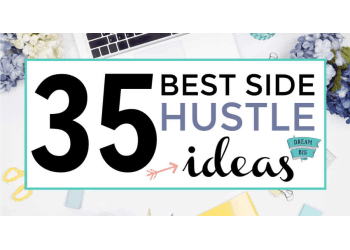 There are millions of other ways to save money and side hustle to make extra money to save. Additional ways to save money is with the small decisions we may every day. Instead of going to Starbucks for your morning coffee, make it at home. Instead of going out to lunch on your lunch break, bring your lunch to work. Instead of buying new furniture or yard landscaping, try DIY projects. Small decisions like that, that push you to get creative with the things you already have, can save you more money than you can imagine. 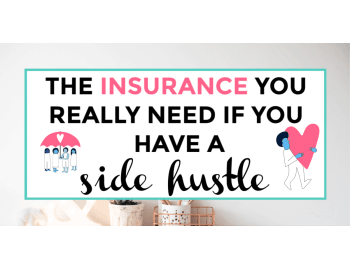 My favorite way to save money is by side hustling and putty away into savings any extra income from those side hustles. 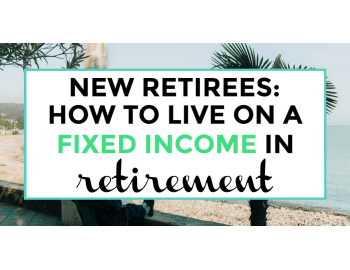 Multiple streams of income can make your financial situation much more manageable and gives you that leverage towards a future of financial freedom. 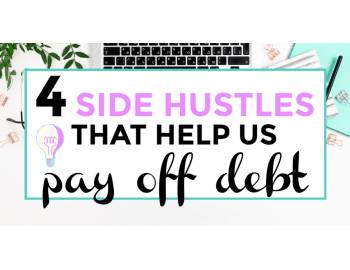 From running a blog to selling products online to running a small side business, there are possible ways for you to start a side hustle for extra money. You don’t have to completely start a second job or business though (especially if you just don’t have the time and resources). You can make extra money online with surveys, freelance writing, or teaching online in your spare time. 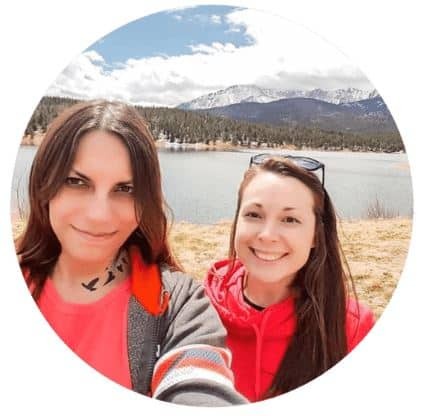 Check out this post for 50 Ways To Make An Extra $500 A Month to help you think of more ways you can bring in extra moolah. What are your thoughts and experiences with no spend challenges? We would love to hear more from you in the comments below! These tips sound great and a no spend week certainly sounds a lot more palatable than a no spend month! I’m going to try this next week!